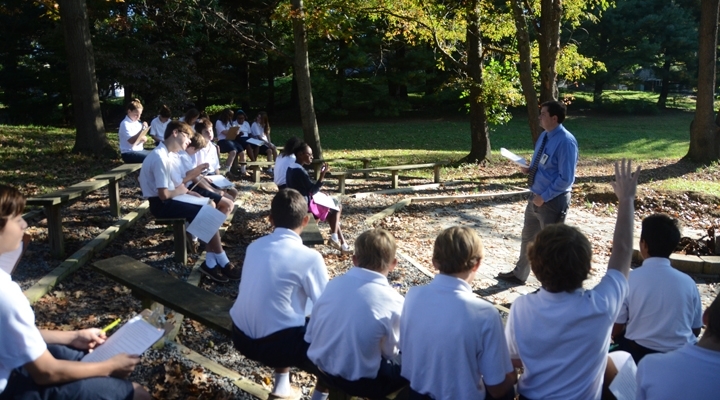 At Resurrection-St. Paul School, students have unique opportunities for real life critical thinking, problem solving, and experiential learning through enrichment programs built into our curriculum such as theater, art, outdoor education, and much more. We offer a well-rounded academic education rooted in the Catholic tradition of excellence and values. We prepare our students to assume responsible, creative roles in an ever challenging and changing world.